Ready for more gorgeous free 8×10 printable art prints? 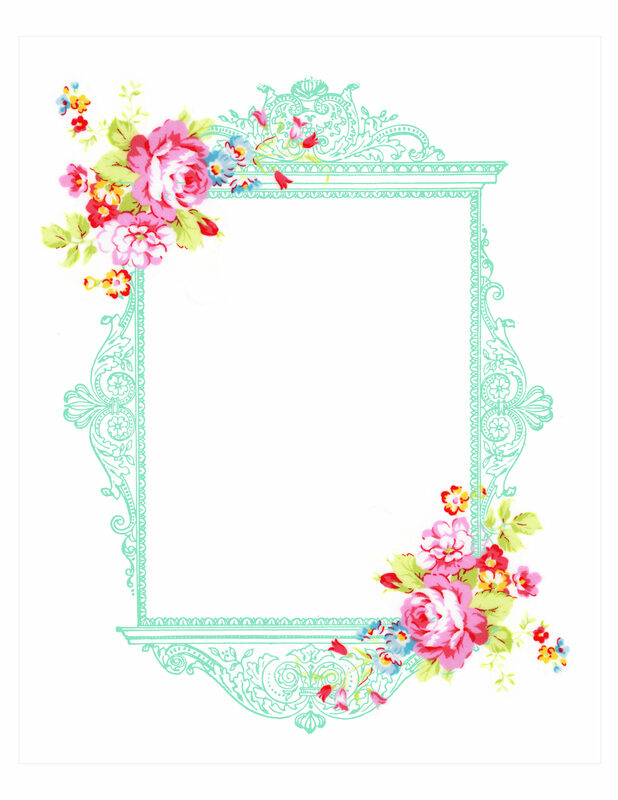 I posted one last month here and wanted to make another set with a larger blank space to be able to add more text on your end! 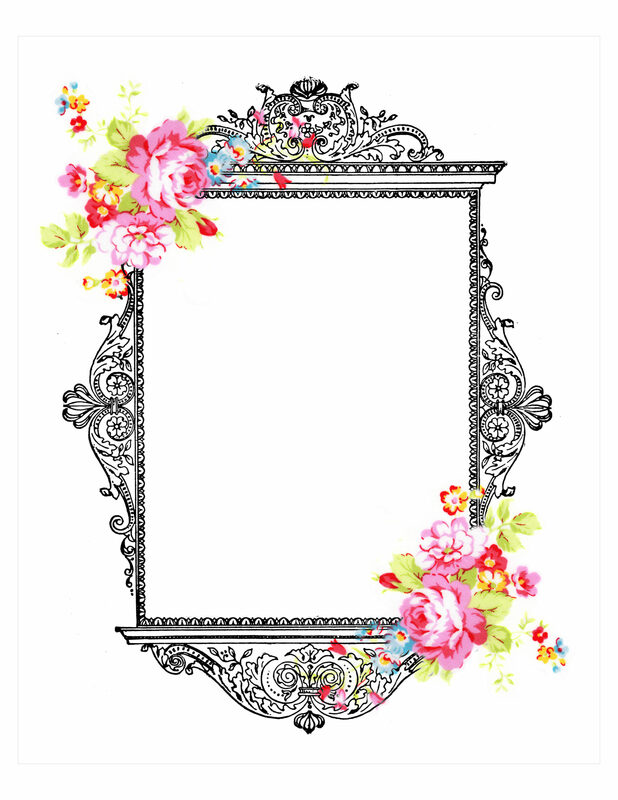 The large vintage ornate frame on this design is absolutely luxurious by itself.. I think I’ll add that to a separate post as clip art for you to use if you wish! There is no fear in love; but perfect love casteth out fear.. 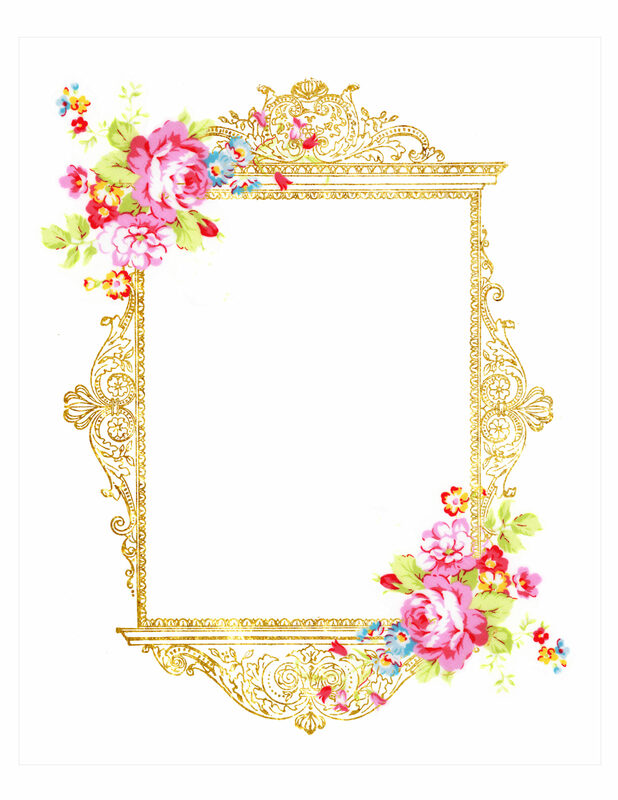 Thank you for the beautiful frames!